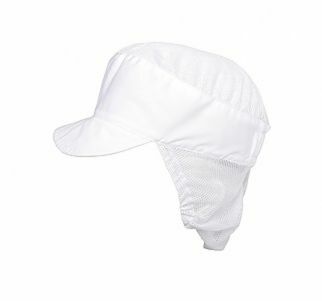 For the best possible protection it is best to use the full polycotton mesh back cap. It doesn’t just cover the top part of your head, but also collects and protects the rest of the wearer’s hair. The bill is also an addition that makes it even more practical and perfect for different New Zealand businesses.